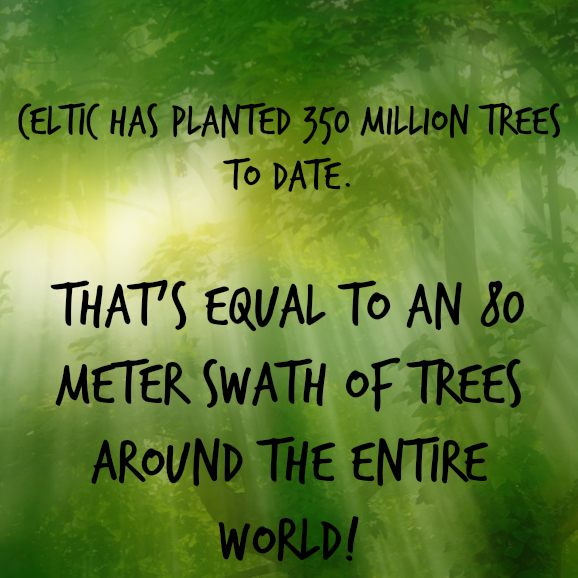 Celtic Reforestation believes in the benefits of excellent training. Our staff is highly qualified, and we are continually upgrading our skills, in order to provide top quality service for our clients. All employees take part in the Bear Awareness Program, and our Health and Safety Program. 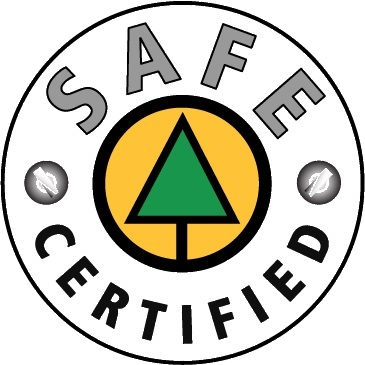 Permanent staff members are certified in Industrial First Aid, Wildlife Danger Tree Assessment and Fire Suppression. As well, staff and crew drivers take part in Driver Safety Training. Our foremen, supervisors and managers have specific certification and training in surveying, snag falling and beetle probes. One of Celtic Reforestation’s most important objectives is to provide the safest working environment possible for all our employees. We administer an extensive Health and Safety Program to all employees, whether new or returning, and our goal is to effectively eliminate all serious injuries. We have a vested interest in seeing that no employee gets hurt! As well, Celtic also provides training to improve employee qualifications, and help them receive certification in new areas. Training schedules differ from year to year, depending on necessity, but could include programs such as Industrial First Aid, Food Safe, Chain Saw Safety, Class 4 Driver’s License and more.